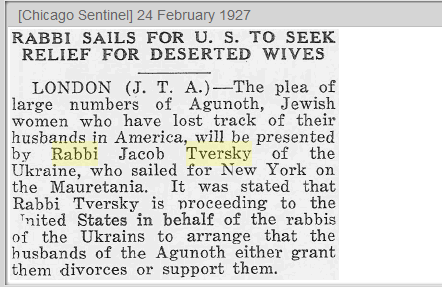 He is the father of all the famous Twerskys (R’ Michel, R’ DR. Avrohom etc.). 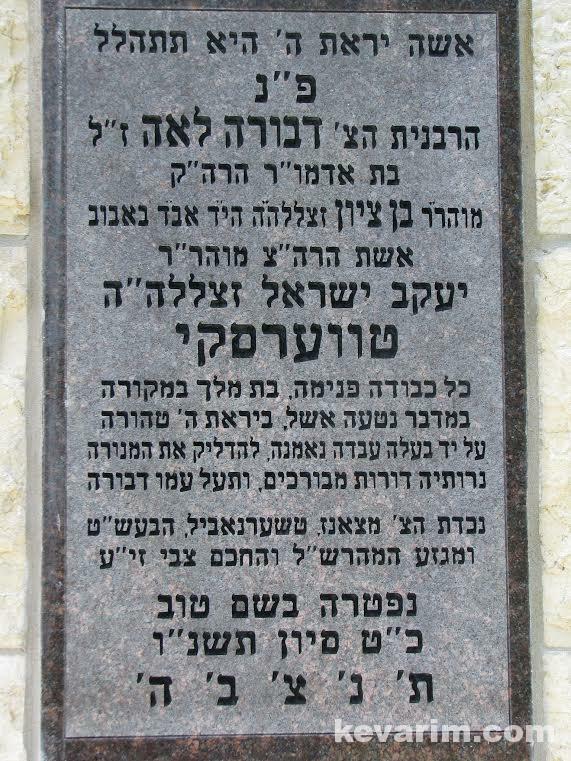 His grandfather was the Horonsteipeler rav Reb Mordechai Dov (Mottele) was a son-in-law of the Divrei Chaim, and passed away in 1903 . 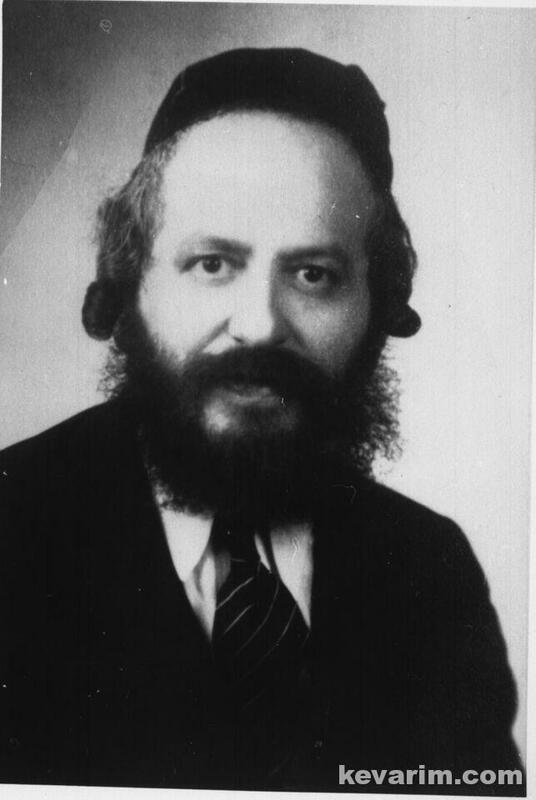 One of his chassidim was R’ Chaim Peretz Kanievsky, who after his wife passed away, on his Rebbe’s advice remarried a young woman, and their son is R’ Yaakov Yisroel (named after the grandfather of R’ Mottele) – the Steipler. 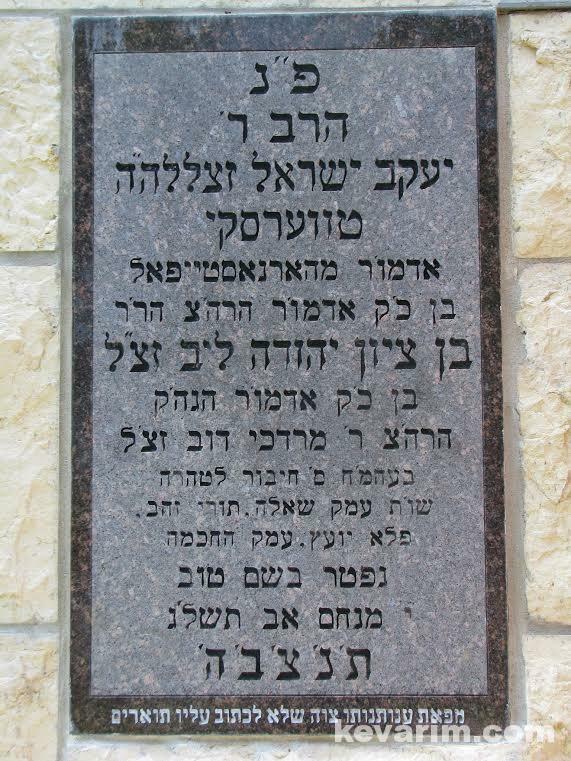 There is a mesorah that just before he passed, he told people that people who beseech haShem at his kever will not go unanswered. I have personal knowledge of several yeshuot. 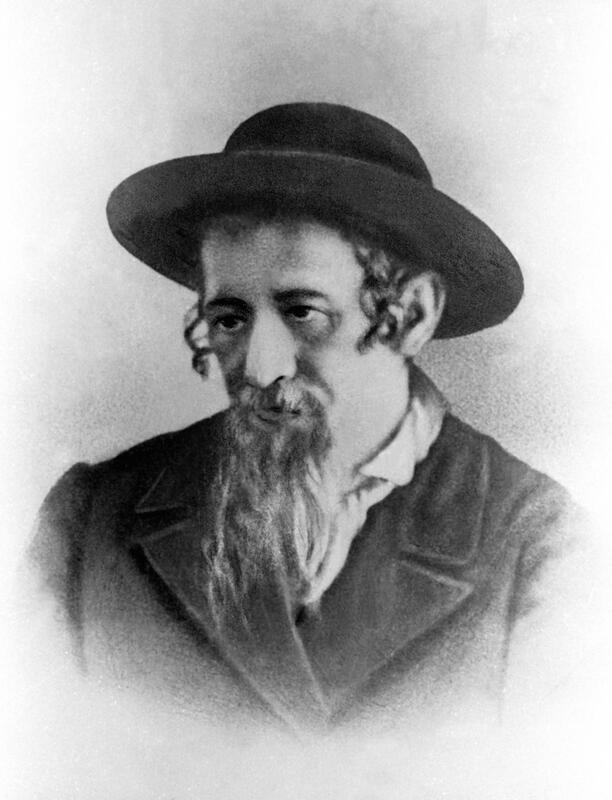 Who is the other bearded Frum Rabbi on the photo, would that be Rabbi Israel Feldman? 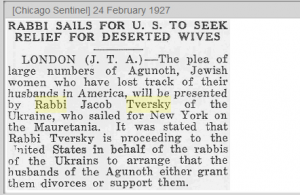 assuming the caption represents the Rabbis left-to-right. If so who was Rabbi Feldman? There are some othe nice photos there of Milwaukee Jews and rabbis including a nice photo of Rabbi Solomon Schienfeld. 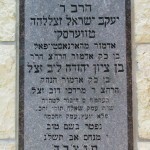 I have picture of Reb Yaakov Yisroel’s ohel and matzeiva. How can I send them to you? May Hashem bless you for the wonderful work you are doing. 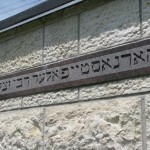 The inscription is on the outside of an ohel so its not really a matzeiva, per say. 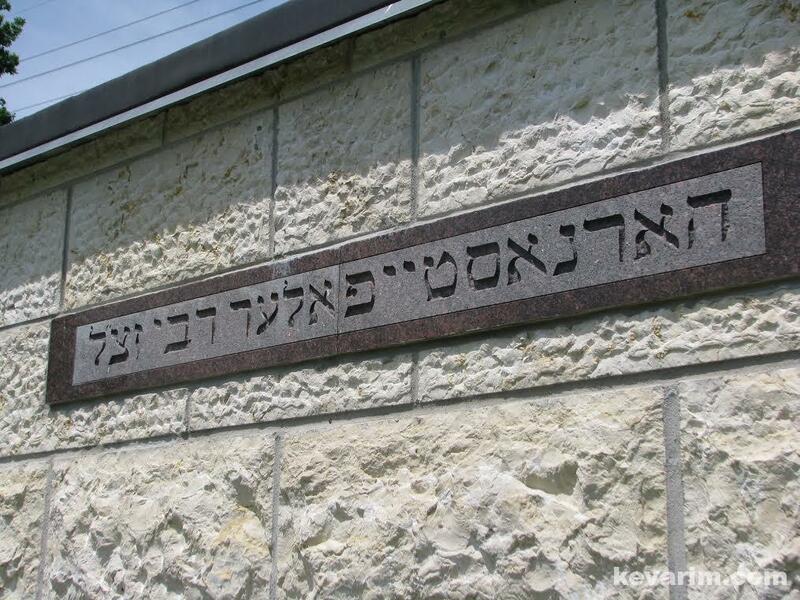 On the inside of the ohel there are just plain wooden boxes over the kevarim and no matzeiva, k’minhag of the old Chernobyl. I also heard a rumor that the Rebbe, zy”a, asked the at they made everything as simple as possible. 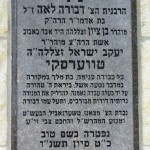 Here are some pictures of the recent yahrtzeit (10 Av), if anyone is interested. email: twerskitorah@gmail.com or by commenting on http://www.damesek.blogspot.com.